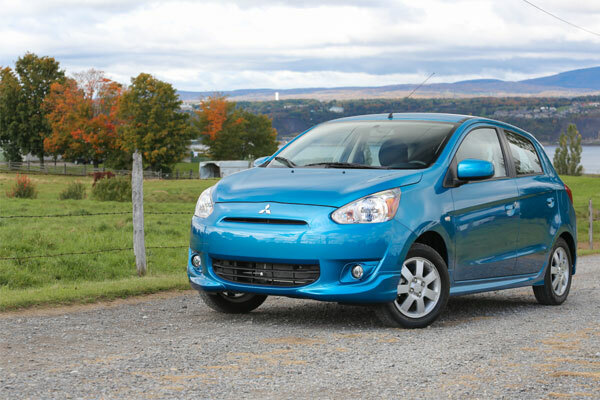 The 2014 Mitsubishi Mirage was recently named to the American Council for Energy-Efficient Economy’s (ACEEE) “Greenest Vehicles” list for the ACEEE’s greenercars.org 2014 annual rankings. The rankings showcase the environmental friendliness of various vehicles sold in the United States, with only twelve models landing on the coveted “Greenest Vehicles” list. 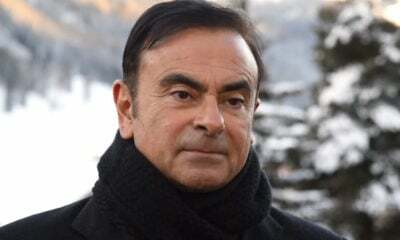 “We’ve had such an influx of hybrid and electric vehicles in recent years that the race to earn a spot on the ‘Greenest’ list is more competitive than ever, particularly for conventional vehicles. 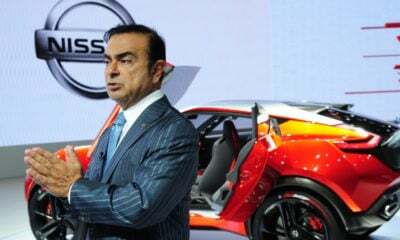 It’s encouraging to see automakers investing heavily in eco-savvy vehicles on the whole,” said Shruti Vaidyanathan, the lead vehicle analyst for ACEEE. Right now the Mirage also carries the prestige of being the most fuel efficient gasoline-powered, non-hybrid vehicle for sale in the United States. 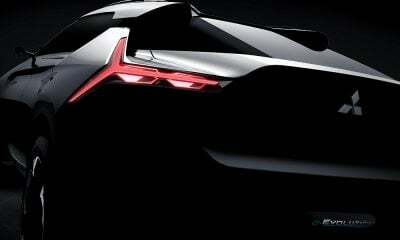 The car’s fuel economy even surpasses that of certain hybrid models, showing off the engineering might of Mitsubishi. The EPA rates the Mirage’s fuel economy at 37 mpg in the city, 44 mpg on the highway and 40 mpg combined. Further adding to the model’s low cost of ownership is a low price of acquisition, thanks to an MSRP of $12,995 for DE models. 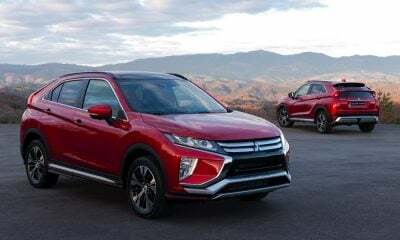 Mitsubishi includes a surprising amount of equipment at such a low price, including seven airbags, a leather-wrapped steering wheel, automatic climate control, cruise control with a steering wheel-mounted control, electric power steering, and a 130-watt sound system with a USB port. Mitsubishi does offer optional equipment that addresses more of the creature comforts modern car buyers demand. Drivers can stay connected using the Bluetooth hands-free phone system, as well as the rearview camera and the 7-inch high-definition infotainment screen. A continuously variable transmission (CVT) helps further with fuel savings, while a keyless entry and push-button ignition setup adds convenience. The automaker even adds some fun with blue Led floor lights and an array of available body accessories that give the car a more customized look.